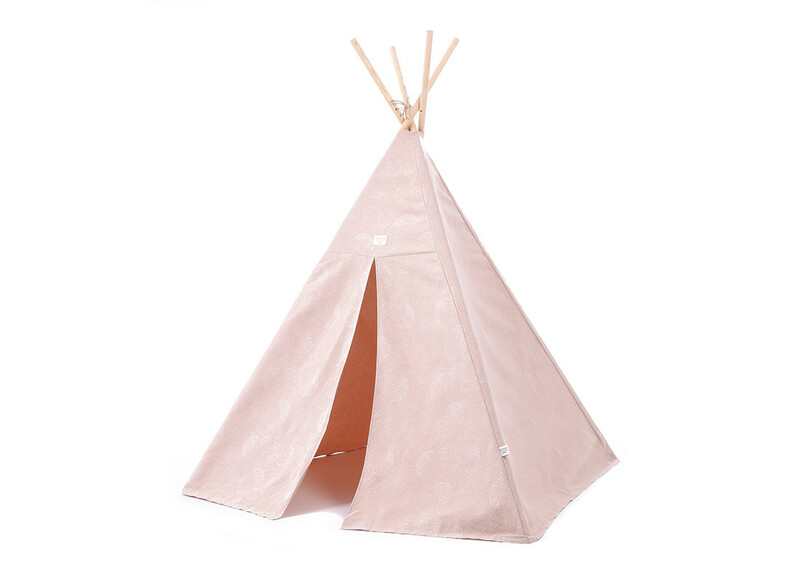 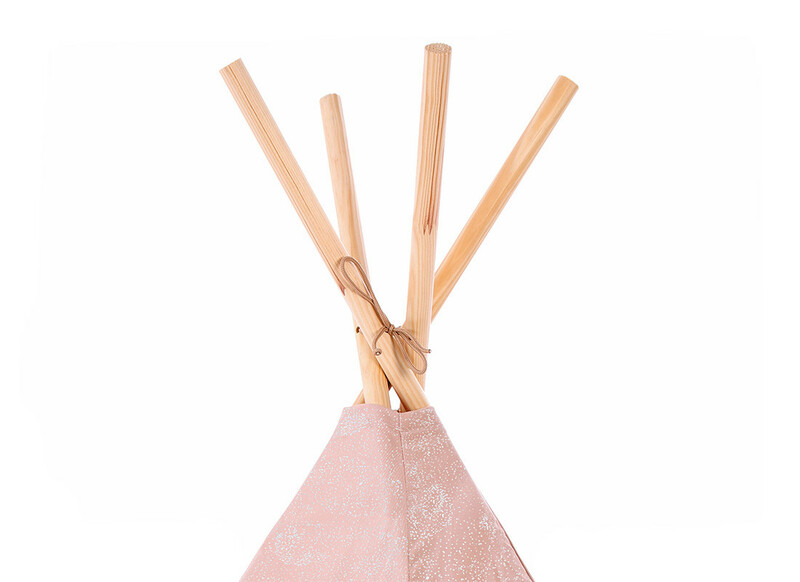 Discover the variety of models and prints of our tepees for children. 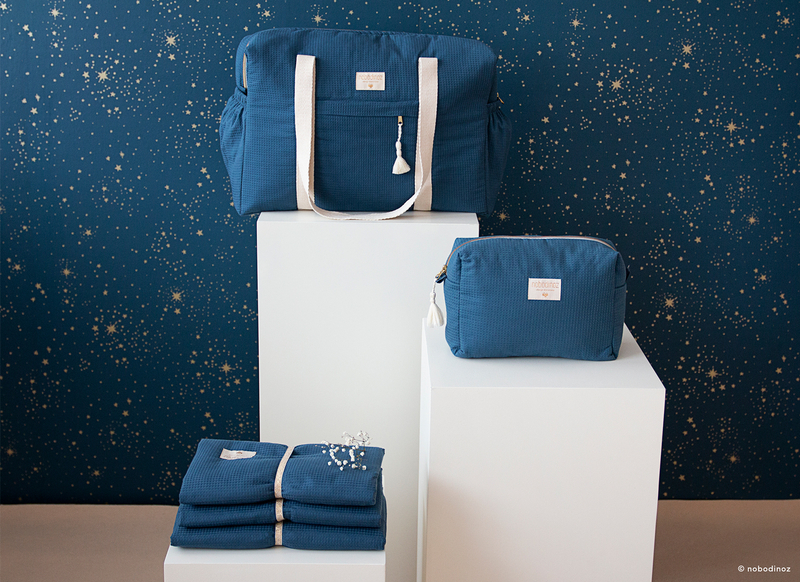 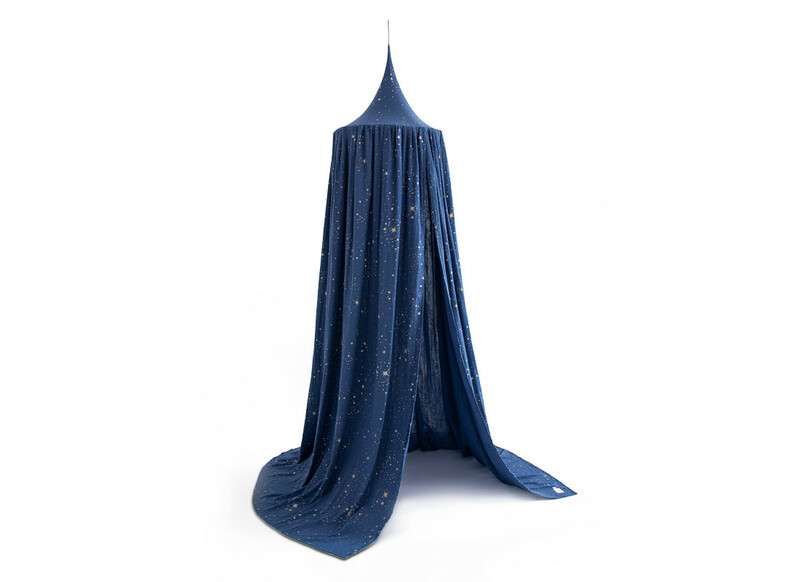 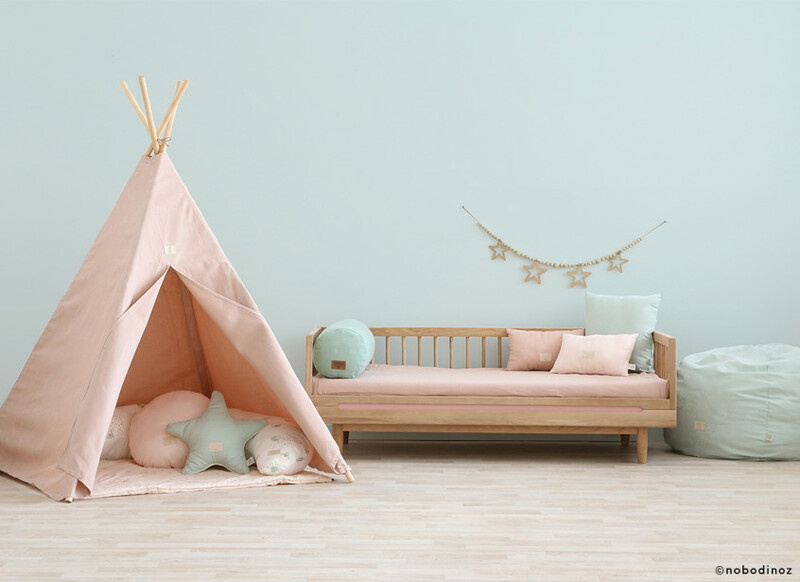 Don't hesitate to complement your Phoenix teepee with the Colorado play carpet and the Star Duo wooden garland. 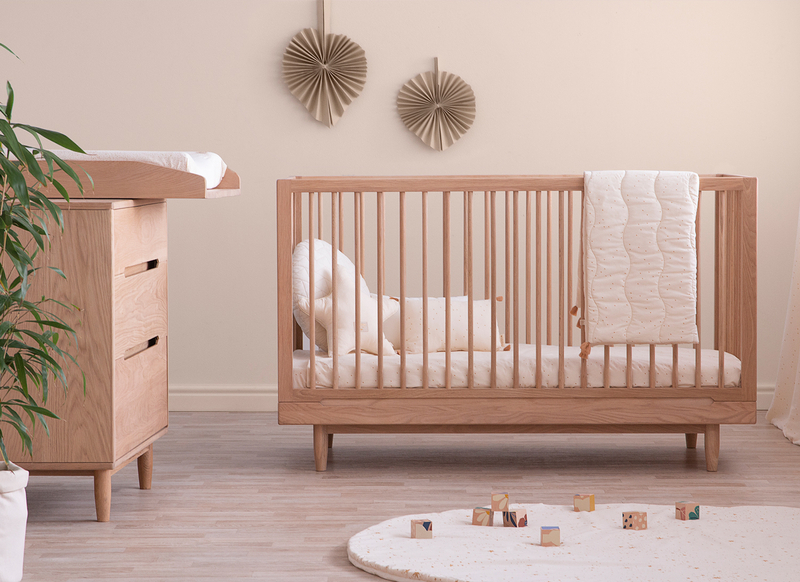 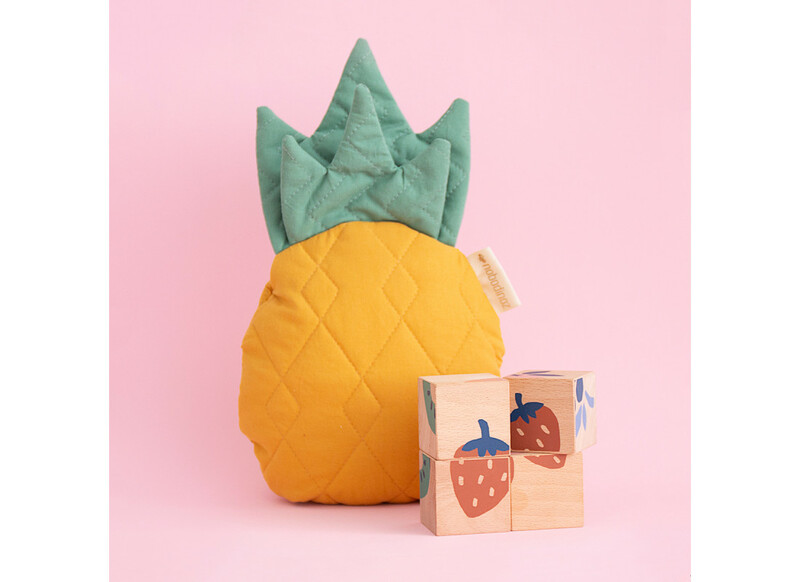 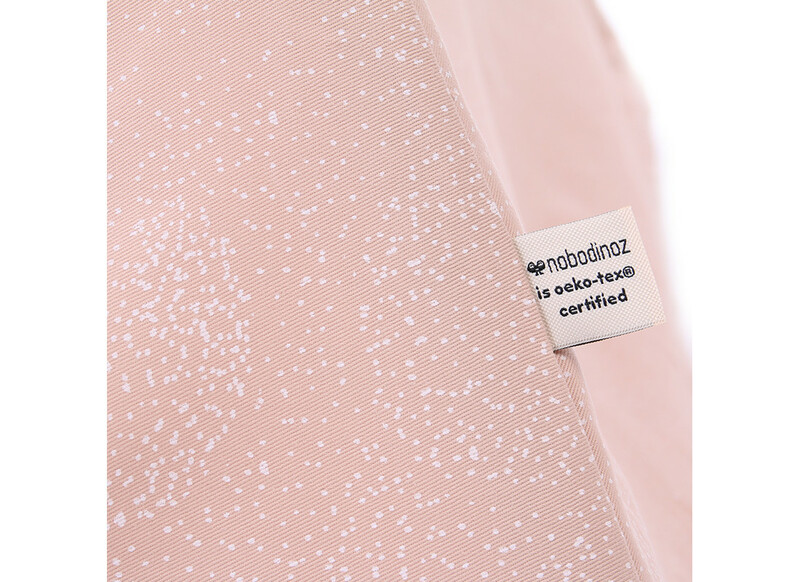 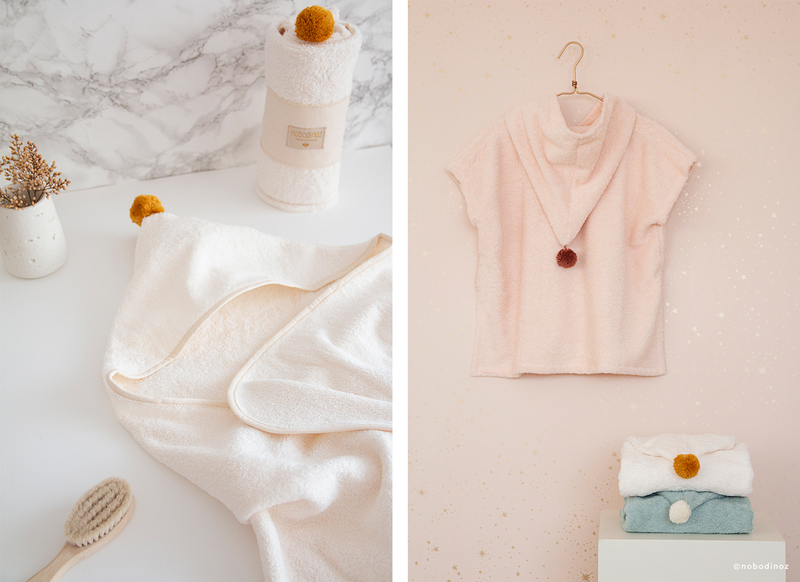 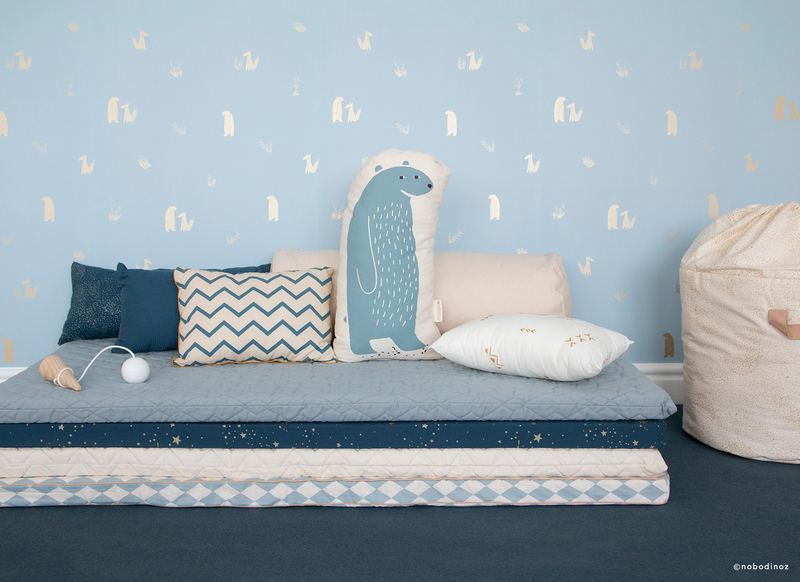 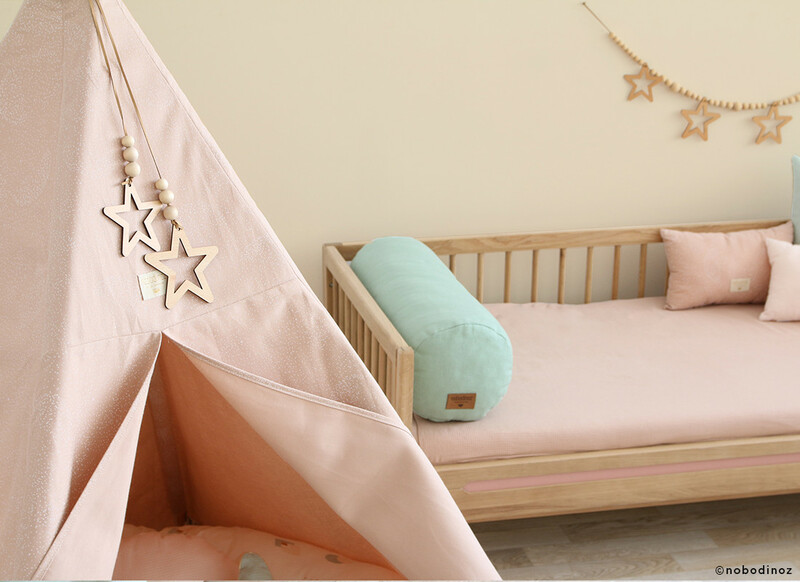 The interiors of modern families have been revolutionized with our collection of Phoenix teepees, 100% organic cotton Oeko-Tex certified, a Nobodinoz classic and a must-have for all children. 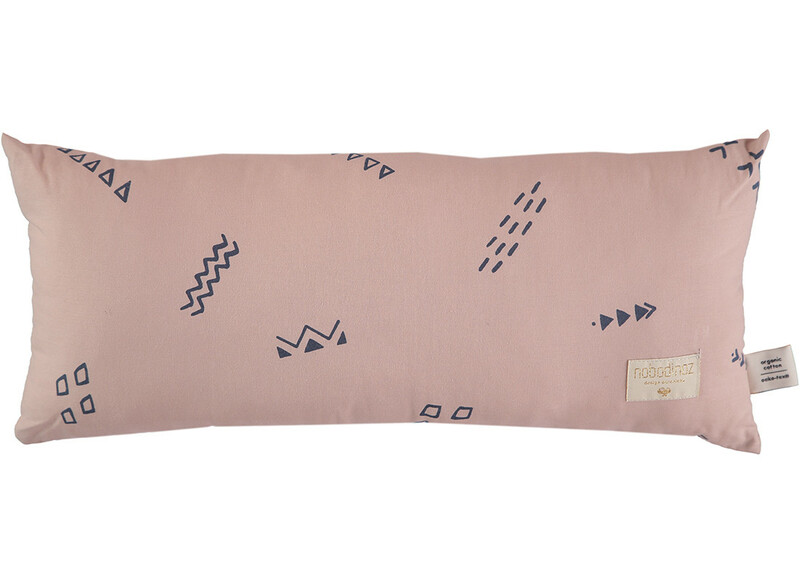 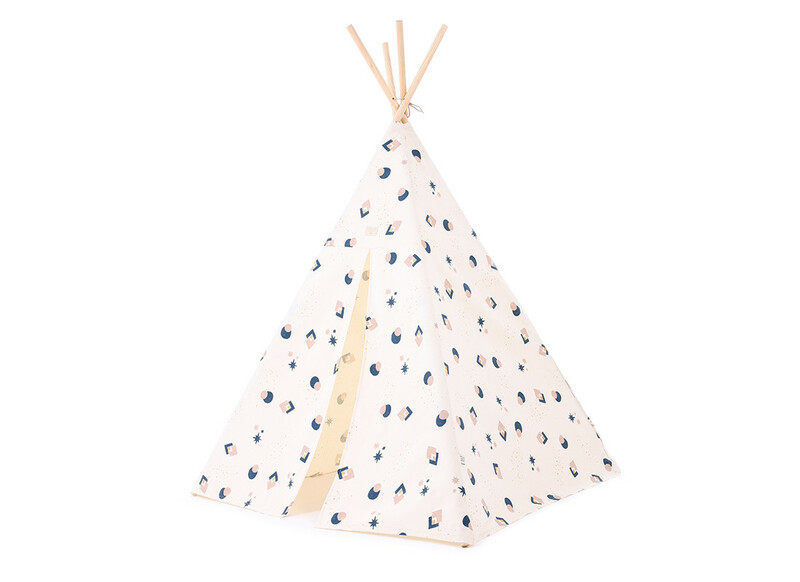 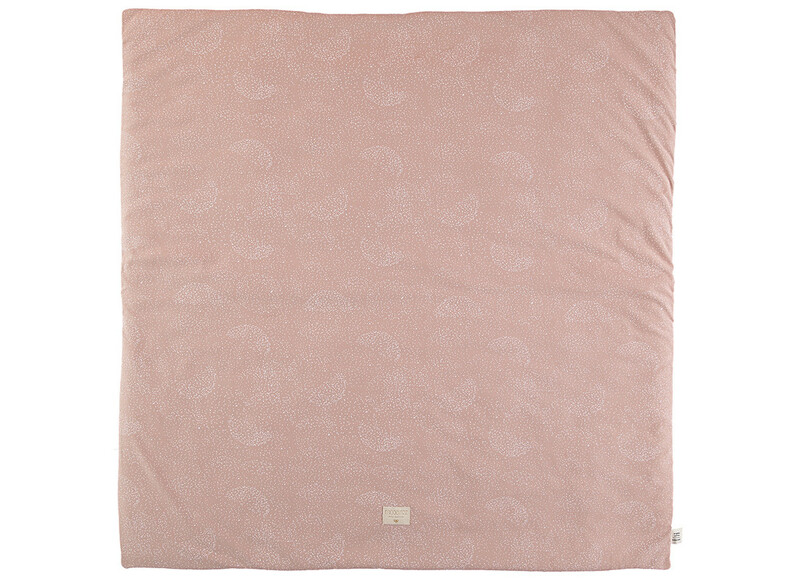 • Discover all the prints of our teepees to play and imagine.